On November 2011 the West Quay Harbour Wall in Bridgwater collapsed. The swift and decisive emergency work to prevent the calamity getting worse and the following 6 month emergency stabilisation effort spawned a variety of engineering innovations. It has also been held up as a model of collaborative working, risk management, recycling, restoration and public engagement. The Somerset CC/Crestmoor Construction scheme, completed in June 2013 won the 2012 internationally contested 'Fleming Award' for geotechnical engineering excellence, whilst Phase 1 also won the ICE SW 2013 Project of the Year Award (<£1m category) in June 2013. 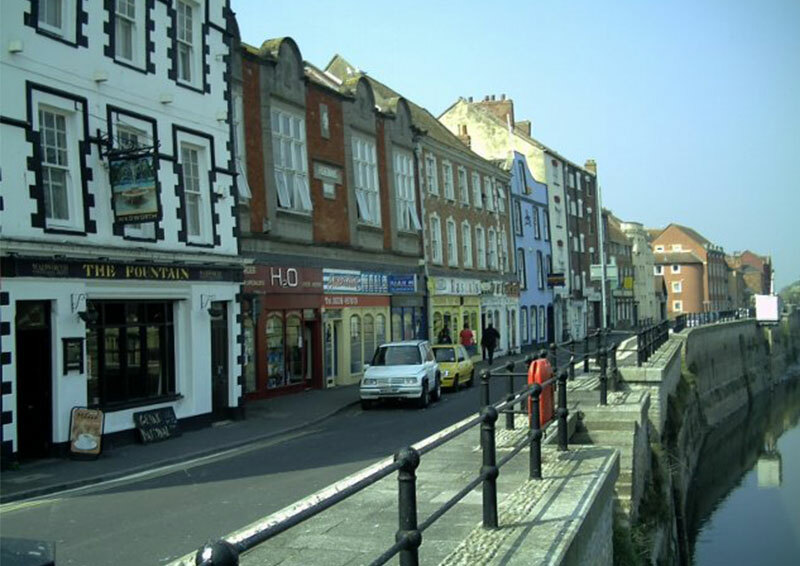 The Phoenix-like recovery of the quayside has been capped off with a follow-on pedestrianisation and improvement scheme that is helping this famous and historic part of Bridgwater have a new lease of life.